I feel like I should start this review by saying this isn’t your typical romance. This isn’t boy meets girl, they fall in love, some conflict occurs that separates them for a short time, and then some grand gesture brings them back together. This is a romance based on secrets and half truths. 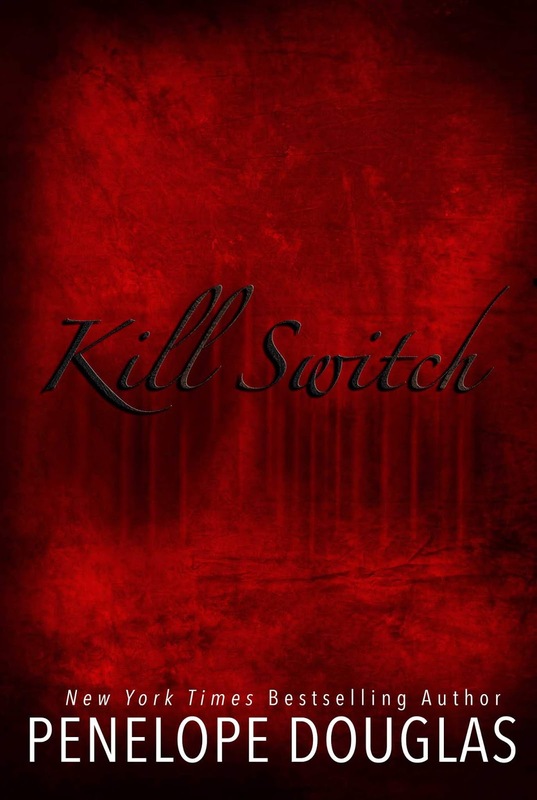 It’s a romance that centers on revenge and hate. As we all know love and hate are such closely related and passionate emotions, and Penelope Douglas blues these lines with Damon and Winter till they swirl around into a murky mess, where logic doesn’t make sense and your emotions rule. This is the fist anthology that I have truly ever been excited for. I am ready to enter this world of the Elite because it sounds phenomenal and it has stories from some of my favorite writers. I am excited to kick it off with Lust by Ker Dukey. It is Penny Reid. I feel like that alone makes it a must read, but I have been waiting for this book since the introduction of this character in the Hypothesis series. 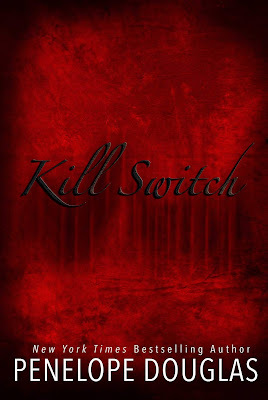 I know without even cracking the book, that it will be a wonderfully written, unique romance that will sweep me away. Her words always do. 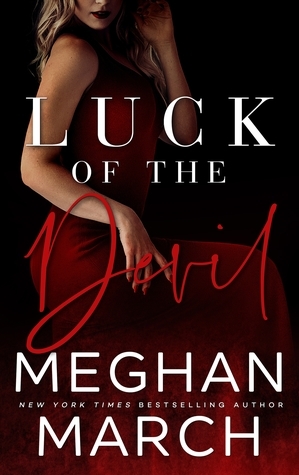 With Deal with the Devil, I became consumed by these Jericho and India, and I’m buckling up for all the twists and turns that are bound to come. I’m dying for more already. 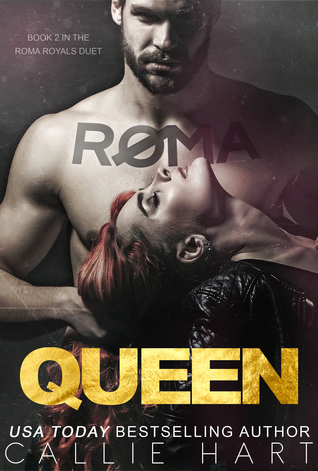 Callie Hart has promised us dark with a capital D in Roma Queen, the concluding part of her Roma Royals duet. With so many unanswered questions and a big old bombshell at the end of Roma King, I just know this is going to be a fantastic twisted tale which will keep me on the edge of my seat. None provided at this time. 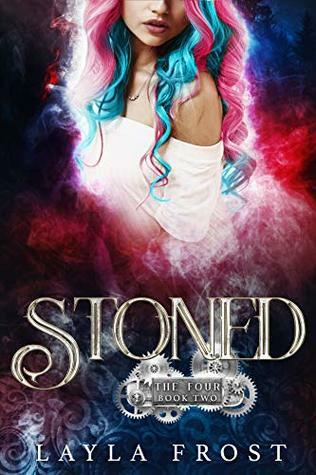 Stoned by Layla Frost is my must read this week. It’s fun and witty, not to mention hot! My advice would be to throw all your preconceived and stereotypical ideas of witches, and of angels and devils out of the window, suspend your disbelief and dive right in. I did and I loved it. Mmm they sounds very interesting. I’m also looking forward to most of these as well!